Le rêve est devenu réal­ité. 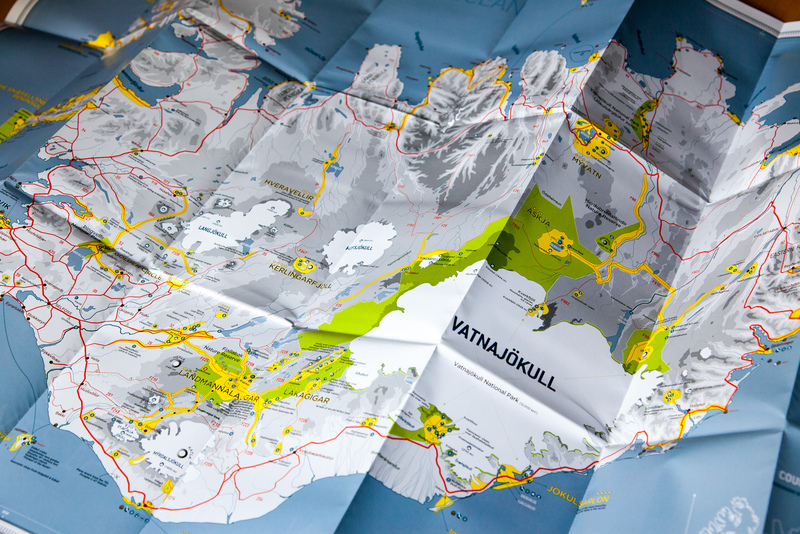 Les 150 pre­miers exem­plaires de la carte d’Islande sont à présent disponibles. Rendez-vous sur INTERNATIONAL PHOTOGRAPHER pour en savoir plus. Edi­tion lim­itée à 1000 ex. Imprimée en France. 08 Mai This entry was written by MICHAEL LEVY, posted on 8 mai 2012 at 18 h 44 min, filed under Graphisme, Islande, Photographie, Voyage and tagged Carte, design, Iceland, Islande, map, Photographer, photography, travel. Bookmark the permalink. Follow any comments here with the RSS feed for this post. Both comments and trackbacks are currently closed. Your work of art blows my mind, truly amazing. I’m so sorry to dis­cover your com­ment only now. I was so busy I didn’t chez my com­puter for a while.